Have your Leadfeeder data updated more frequently. 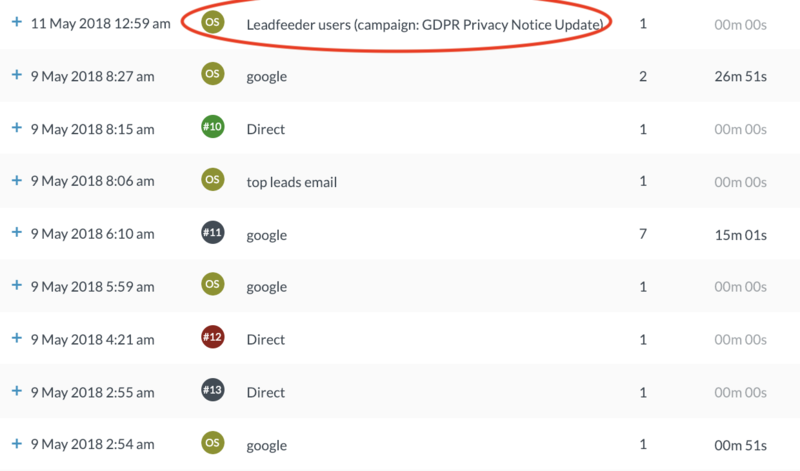 Get leads loaded faster into your Leadfeeder . This happens in the background and help with websites that have over 100,000 visits/day.